Marine Corporal Dakota Meyer won the Medal of Honor for his service in Afghanistan. All along Meyer has insisted the honor associated with that medal - when US troops were ambushed by Taliban fighters in September 2009 - should be shared by many. "Four years ago, an Afghan translator known as 'Hafez' charged into enemy fire to help Marine Corporal Dakota Meyer rescue wounded American soldiers during one of the most famous battles in the Afghanistan war," reports Alana Goodman for The Washington Free Beacon. Goodman reports the translator applied for US visas for him and his family three years ago and is still waiting. 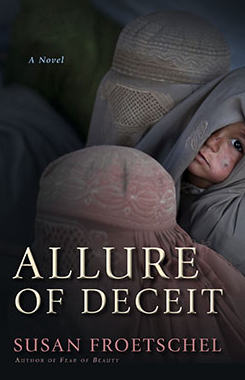 The US State Department refuses to discuss the case, The Beacon notes, as “Section 222 (f) of the Immigration and Nationality Act (INA) prohibits us from disclosing details from individual visa cases.” State Department website notes in bold: "You should NOT make any travel arrangements, sell property, or give up employment until and unless you are issued a U.S. visa." The commander of US forces in Afghanistan has approved the visa application, but the list of requirements from the US State Department is long. "Meyer said he will not stop working to help his friend, who he said never stopped working to help U.S. troops," Goodman concludes. 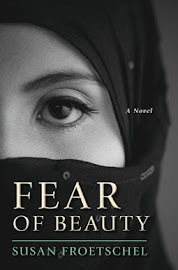 The role of Afghan translators, support staff and many citizens goes forgotten by many in the US media and government offices of Washington, DC, and no one understands this better than members of the US Armed Services, like the fictional Army Ranger Major Joey Pearson in Fear of Beauty. Photo, courtesy of Wikimedia Commons, ISAF and Staff Sgt. Jeffrey Duran, US Army: British Sgt. 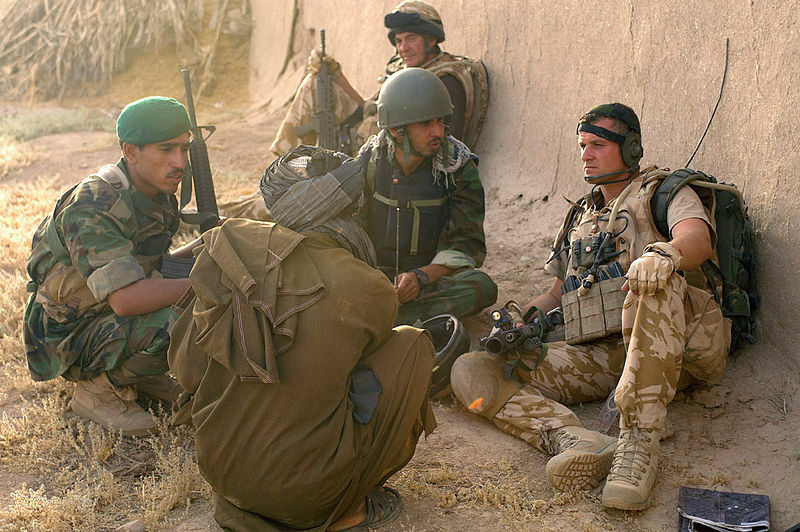 Rab McEwan is assisted by a translator and Afghan National Army soldier during a patrol north of the Kajaki Dam in 2008.